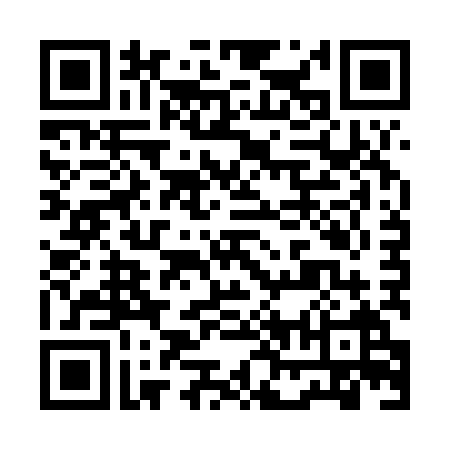 Scan or click the code below to see the list of items to bring with you on your hunting trip. Rising Son Outfitters offer trophy spring black bear hunts during the month of May. It’s an amazing time of year to be in the mountains and witness God’s creation as it awakens from a long, cold winter. The bears have left their dens, vigorously searching for lush, tender feed. If you have ever dreamed of travelling by horseback to a breathtaking high mountain vantage point and glassing to locate trophy black bears, this is the hunt for you! Once we locate a bear in a reasonable place for a stalk, the hunt is on. We have been highly successful over the years using this method, as Montana has a fair chase law that prohibits the use of dogs or bait. Finding an occasional shed antler is also an added bonus. Please check out the spring bear hunting album in our photo gallery to view the many color phases.